In 1995 Connors et al. 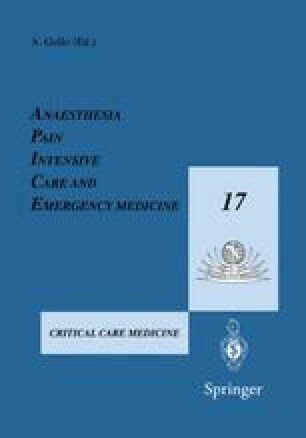 published a paper that created a great deal of controversy in the management of critically ill patients. They performed a cohort analysis of patients in intensive care units to determine if pulmonary artery flotation catheters (PA catheter) lead to improved outcome. They found that, instead of having better outcome, patients who had a PA catheter inserted actually had a worse survival than those who did not have a PA catheter. This led to a provocative editorial in which the late R. Bone called for a moratorium on the use of the PA catheter until there are data from randomized trials to indicate that PA catheters actually improve outcome .